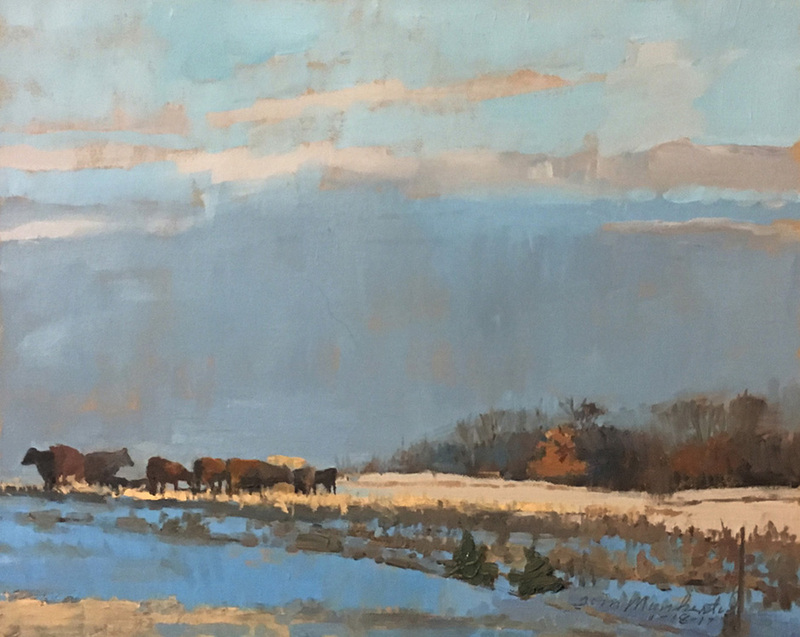 image: 9 x 12" | frame: 14 x 17"
image: 22 x 30" | frame: 29.5 x 37.5"
image: 13 x 30" | frame: 21 x 37.5"
Tom Maakestad "The Wild Bunch"
image: 22 x 37" | frame: 31 x 46"
Tom Maakestad "Sketch, Local Farm"
image: 8 x 10.5" | frame: 15 x 17.5"
image: 20 x 26" | frame: 28 x 33.5"
image: 10 x 10" | frame: 15 x 15"
Tom Maakestad "The Slough at 7 Mile Woods"
image: 22 x 30" | frame: 30 x 37.5"
Tom Maakestad "End of Day"
image: 10 x 10" | frame: 11 x 11"
Tom Maakestad "Farm Yard Grazing"
image: 21 x 27" | frame: 29 x 35"
image: 22 x 38" | frame: 31 x 47"
image: 22 x 30" | frame: 29 x 37.5"
Tom Maakestad "Sunset on East Bank I"
Tom Maakestad "Sunset on East Bank II"
Tom Maakestad "Sunset on East Bank III"
Tom Maakestad "101 Oak Knoll"
image: 10 x 12.5" | frame: 11 x 13.5"
Tom Maakestad "Winter Corn Field"
image: 9 x 26" | frame: 16 x 33"
image: 16 x 40" | frame: 25.5 x 49.5"
Tom Maakestad "Late Day Field"
image: 8 x 8" | frame: 9 x 9"
image: 6 x 12" | frame: 7 x 13"
Opening Reception: Saturday, September 9, 2-5 p.m. 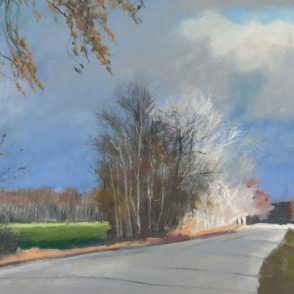 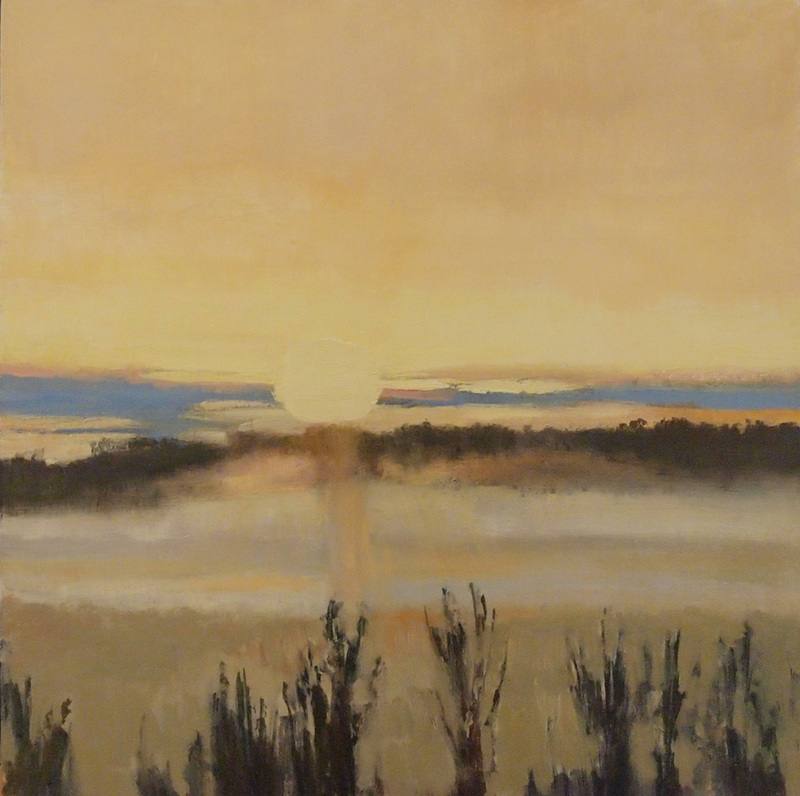 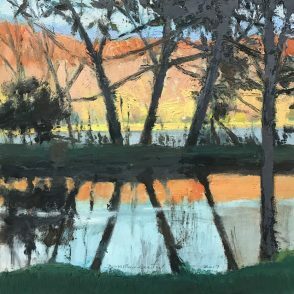 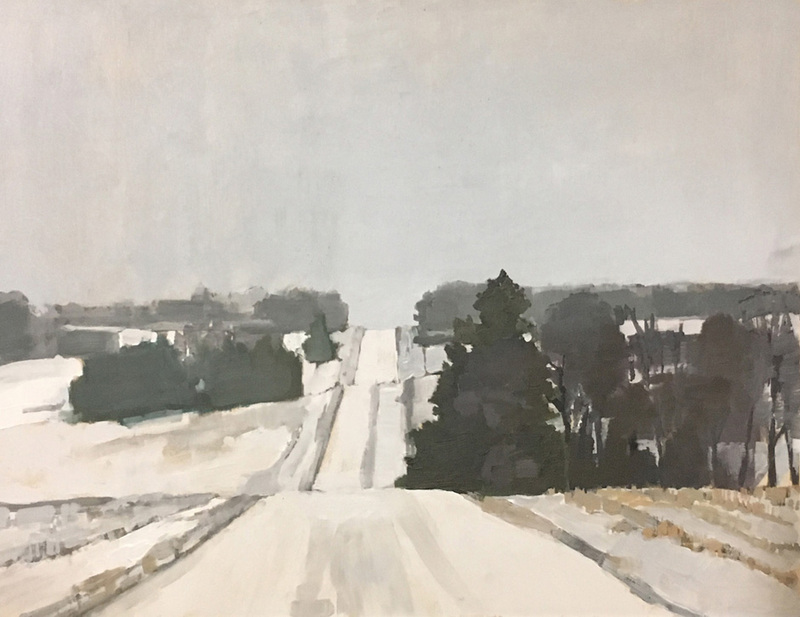 In March of this year, Tom Maakestad received an Artist Initiative Grant from the Minnesota State Arts Board. 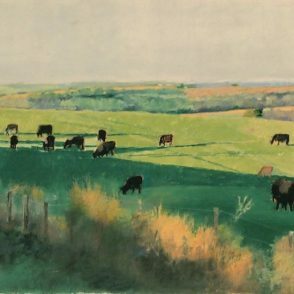 In his grant proposal, Maakestad wrestled with the changing models of farming and their impact on the environment. 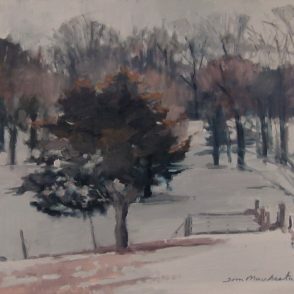 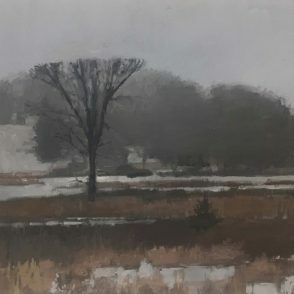 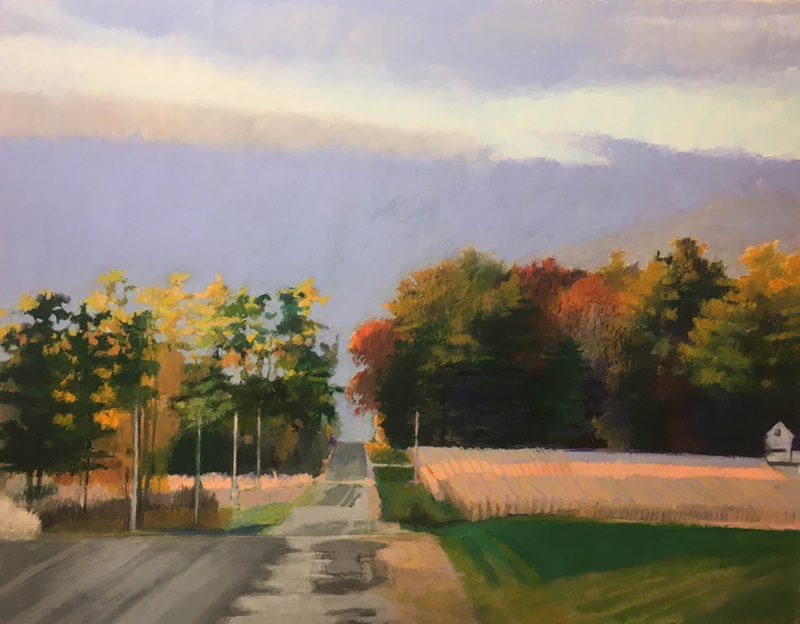 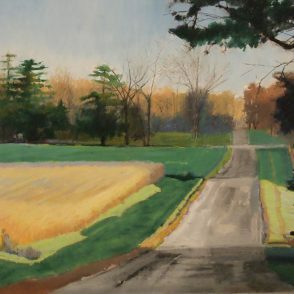 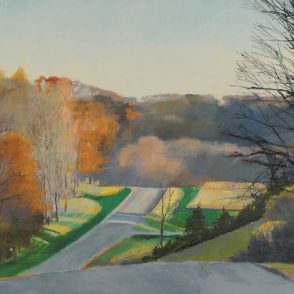 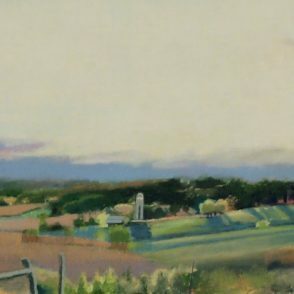 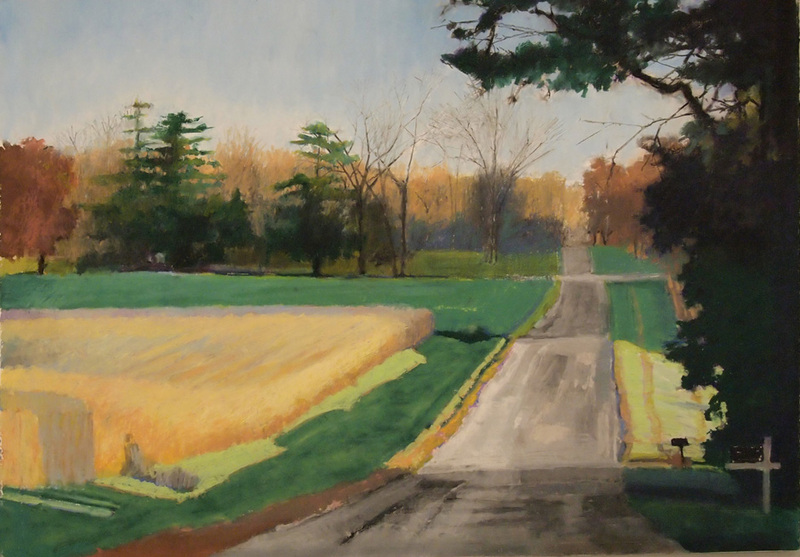 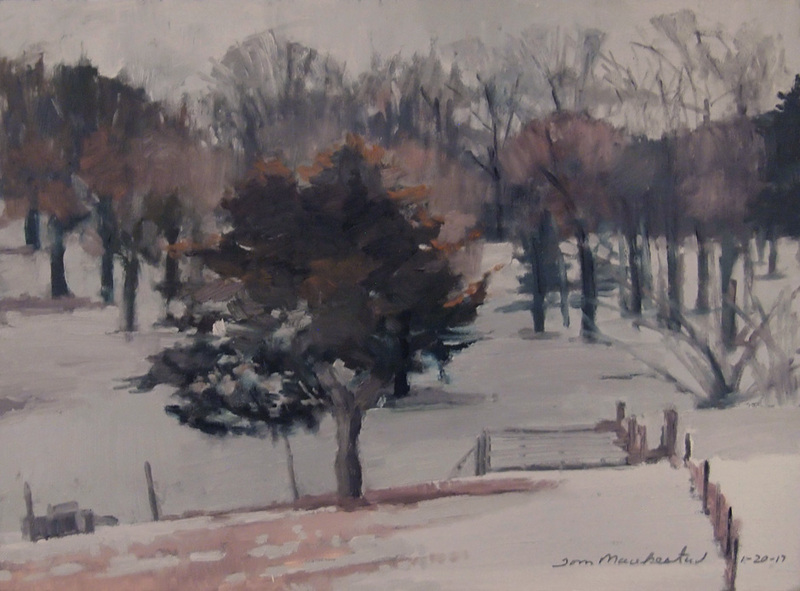 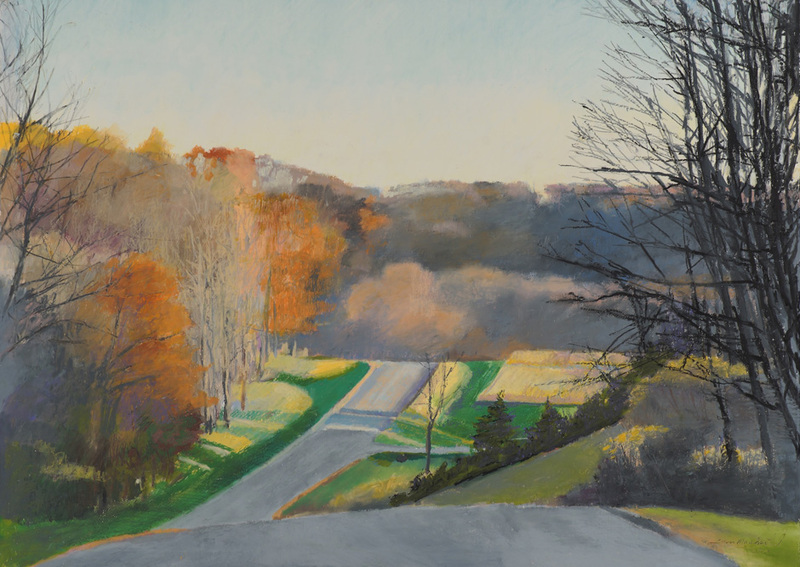 Raised in rural Northfield in a family of artists among a community of farmers, Maakestad has worked to reconcile scenes from his idyllic farm upbringing with the mass production farming more present today. 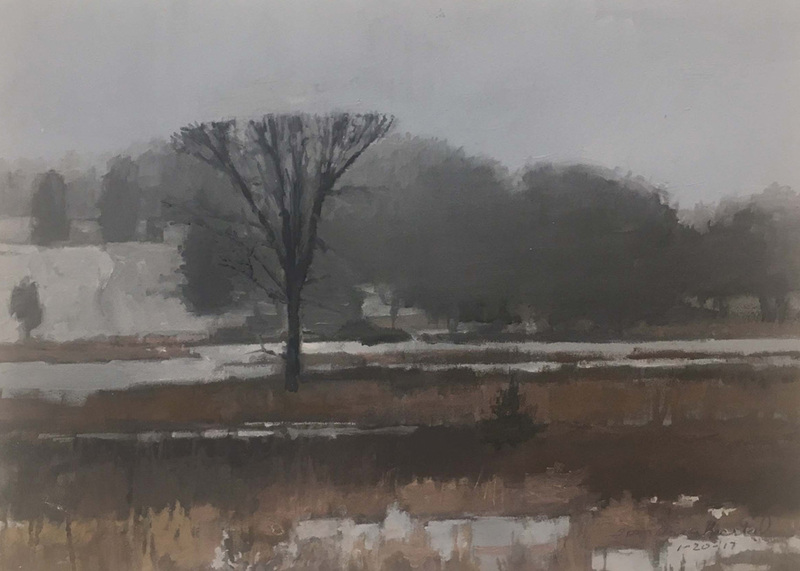 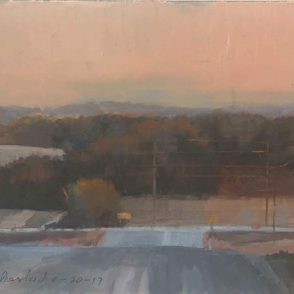 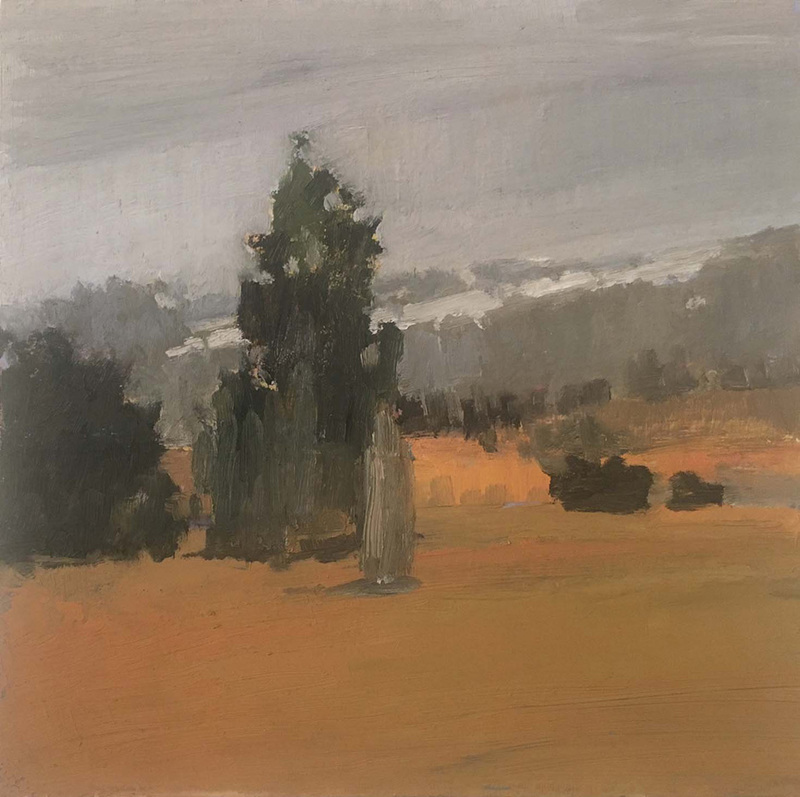 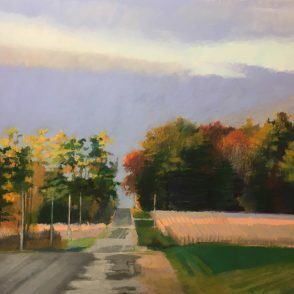 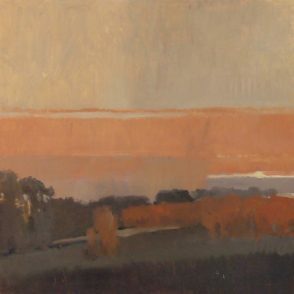 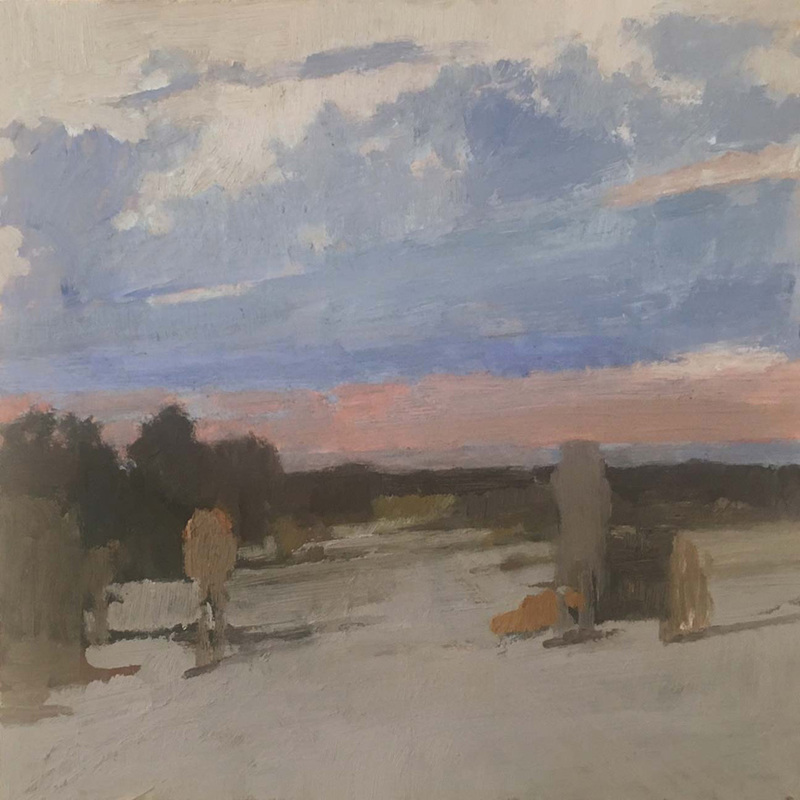 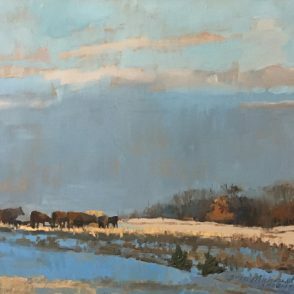 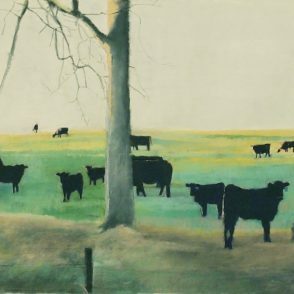 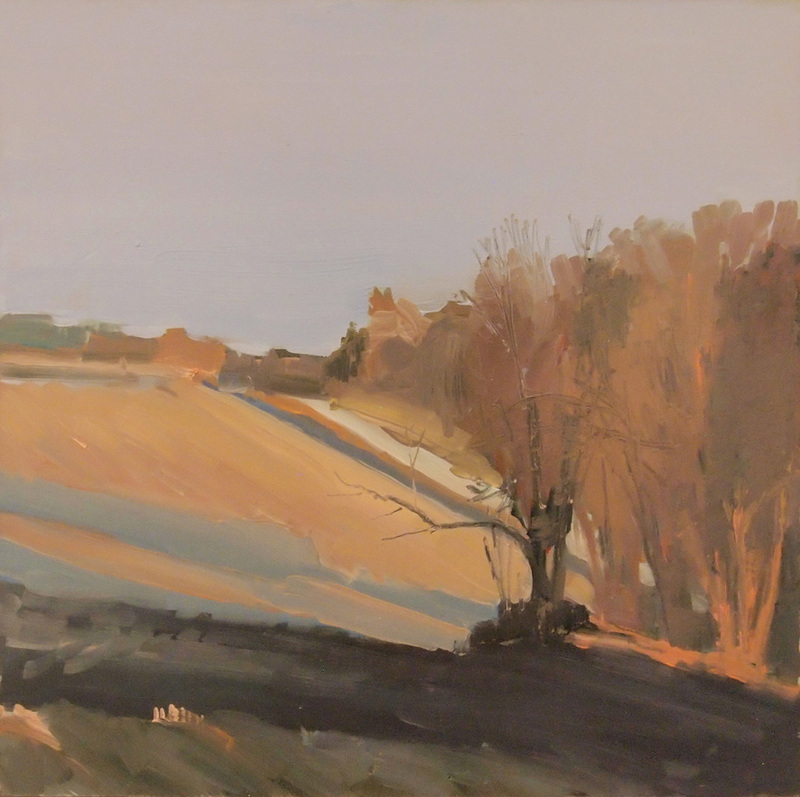 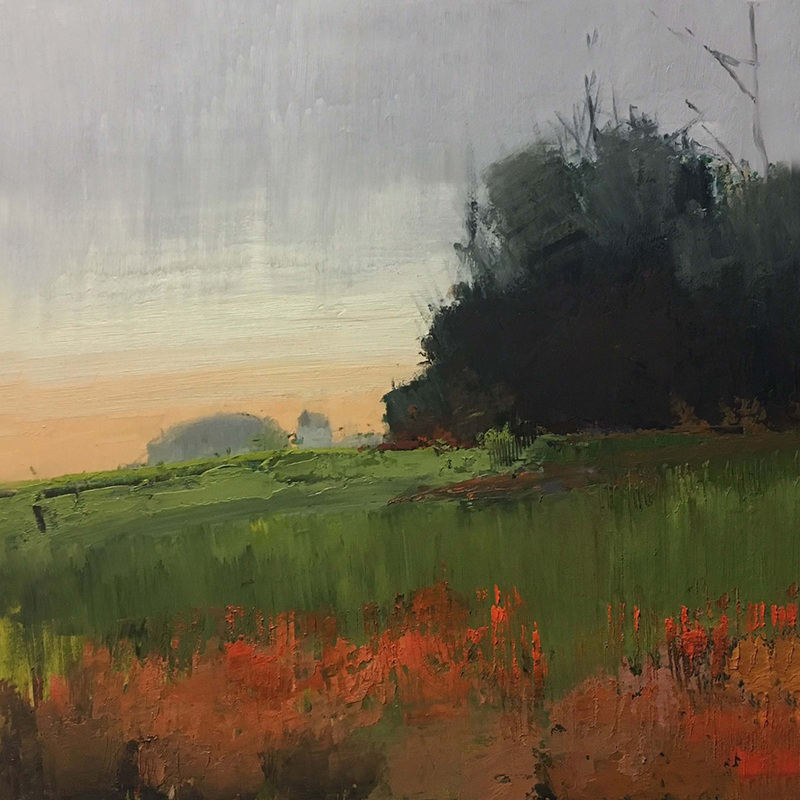 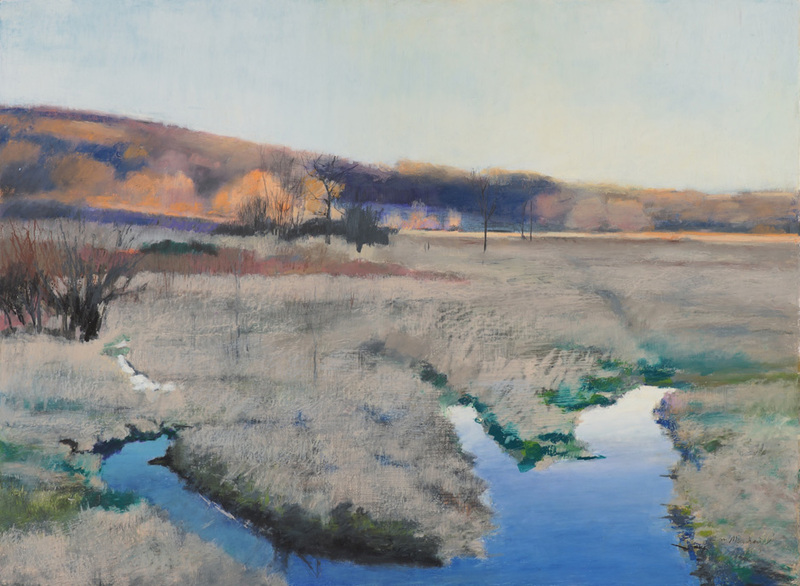 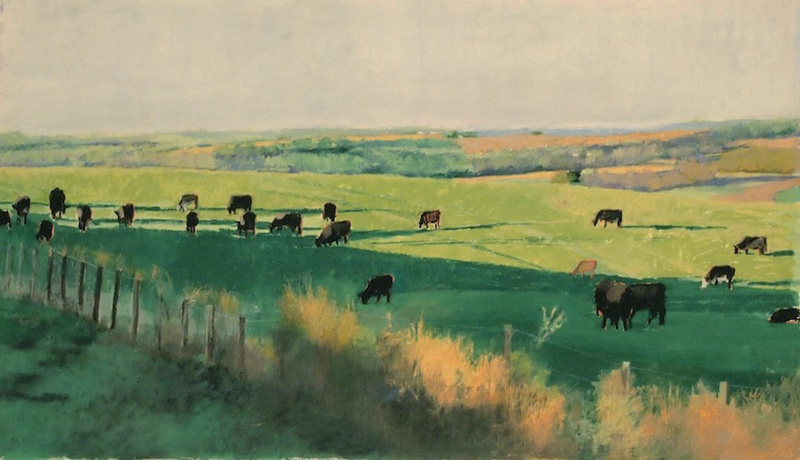 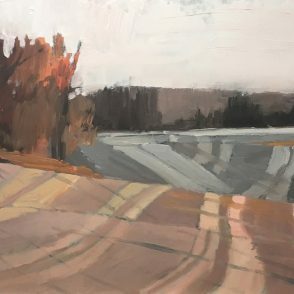 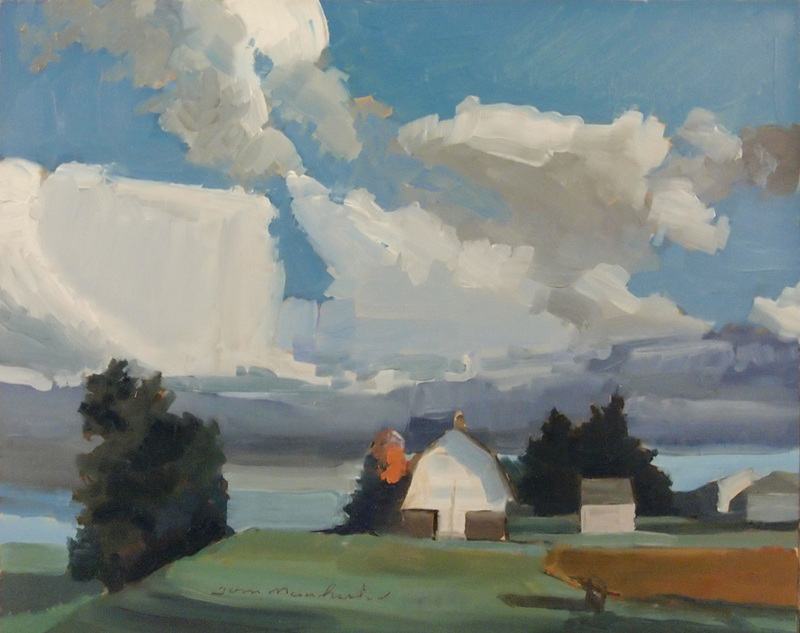 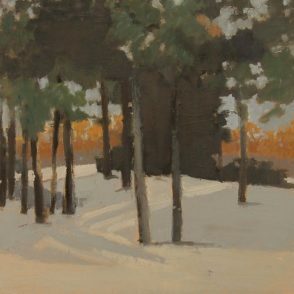 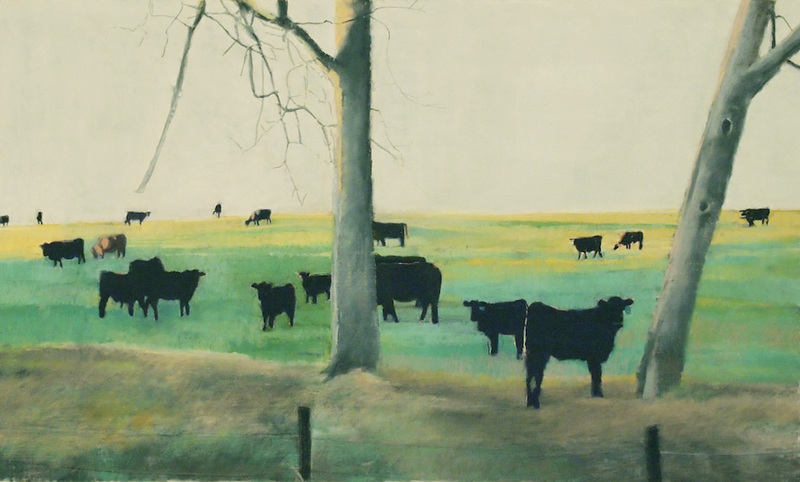 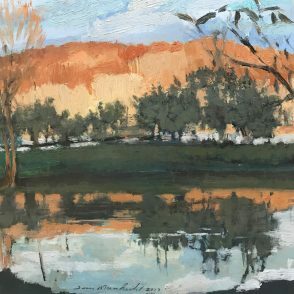 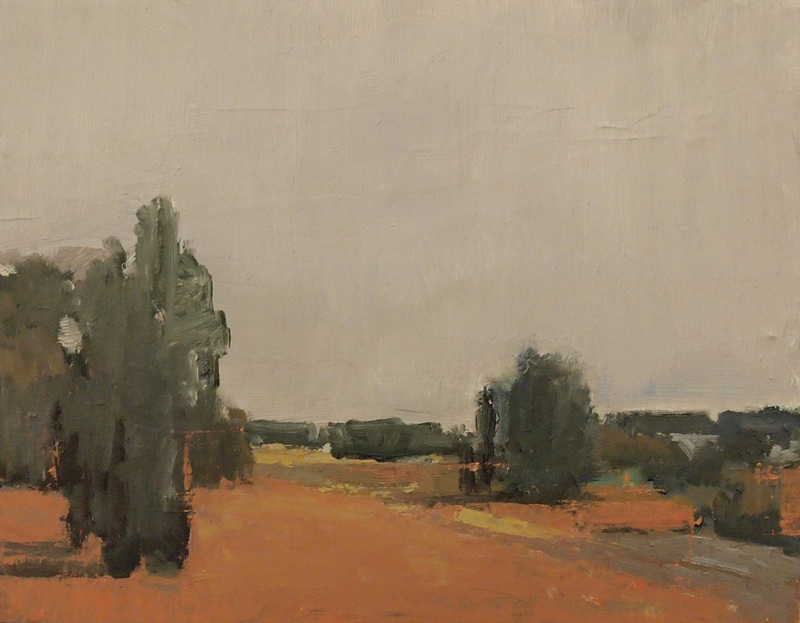 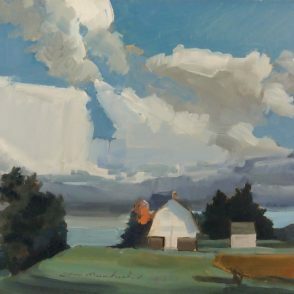 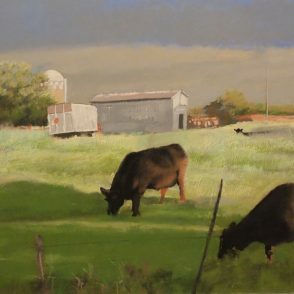 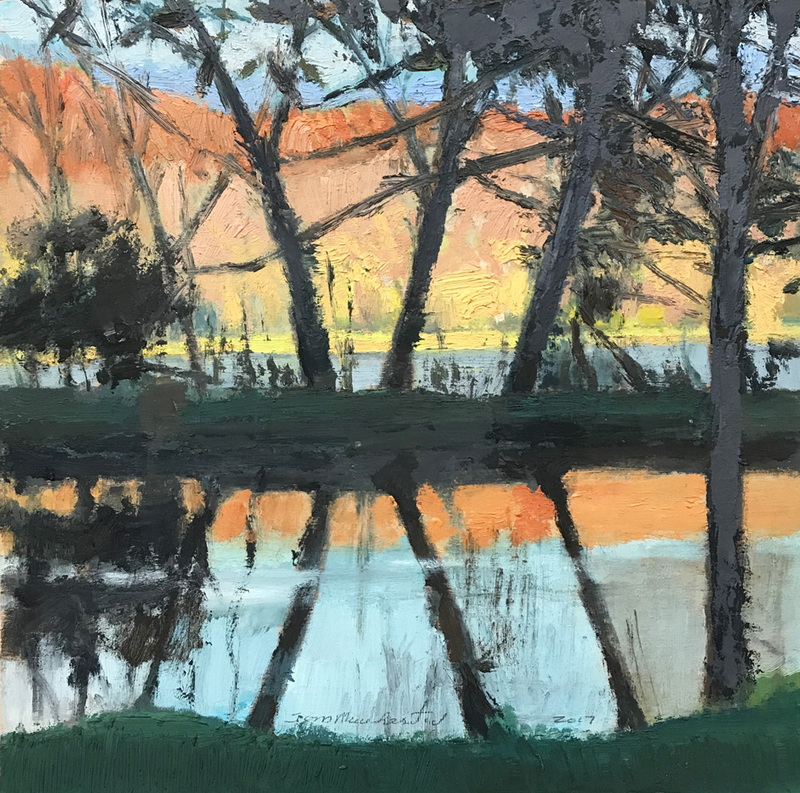 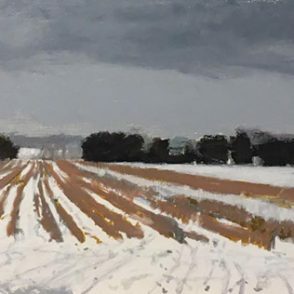 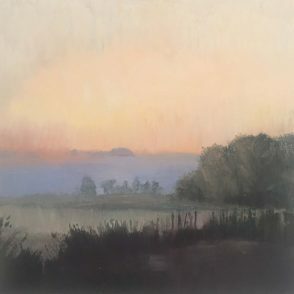 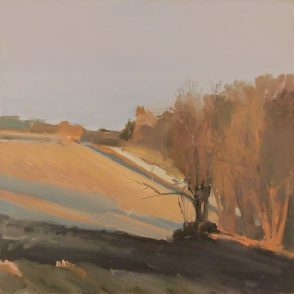 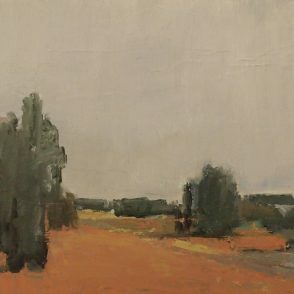 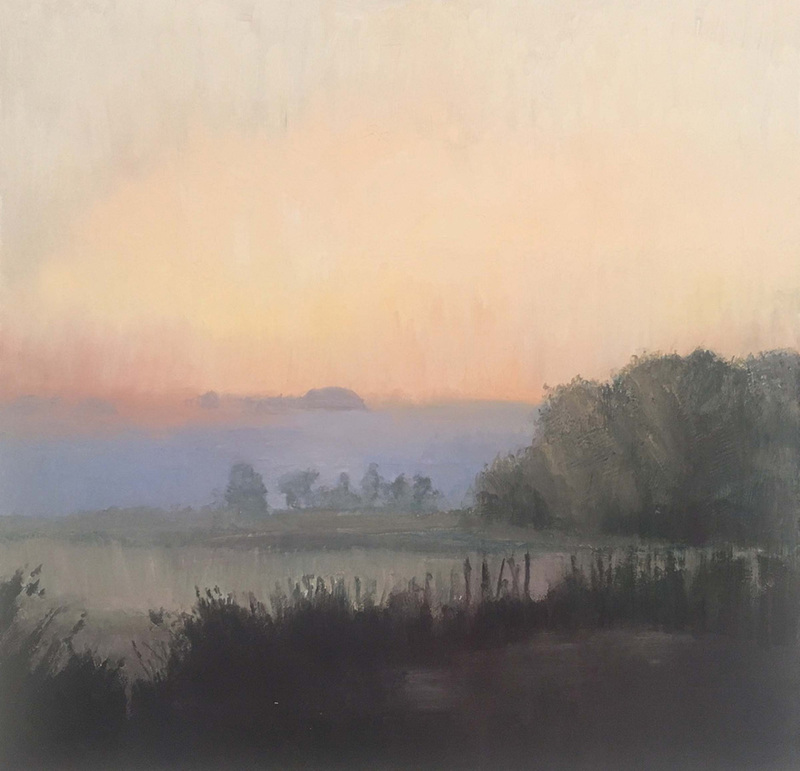 Maakestad writes, “Growing up on a farm and surrounded by farmers gave me an understanding of their goals and practices.” Paintings from this upcoming show capture rolling hills tilled for planting and pastures speckled with the silhouettes of cows. 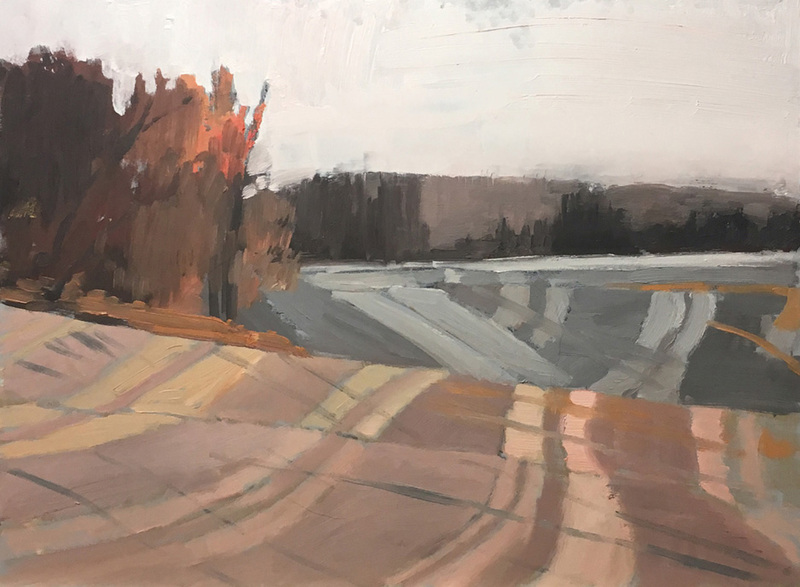 “From an aesthetic point of view, I appreciate the vast stretches of agricultural landscape with undulating patterns and light. 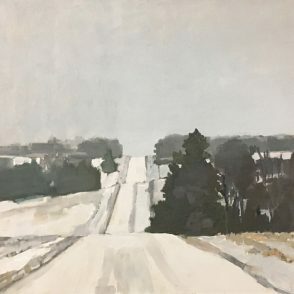 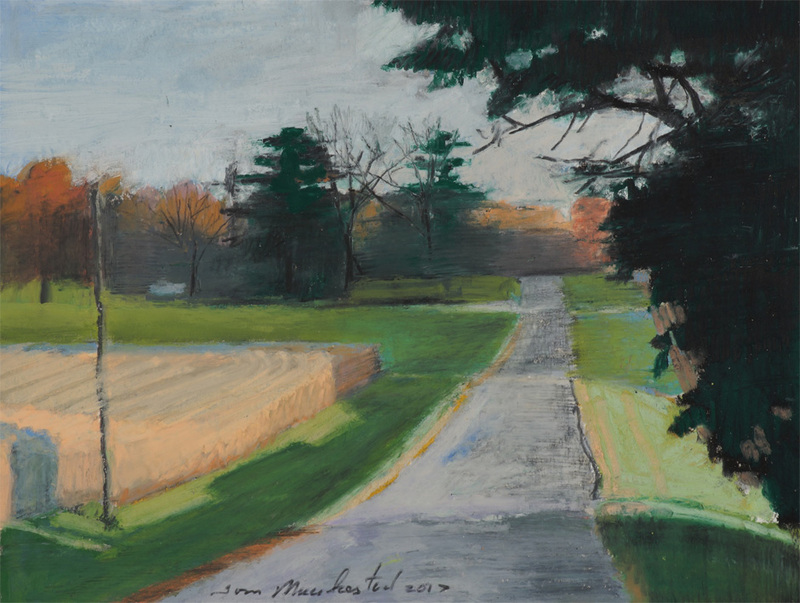 However, I also understand that our industrial farm complex has created unintended environmental consequences.” Occasionally, Maakestad turns his focus from farm fields to the backwoods and uncultivated portions of the rural landscape. 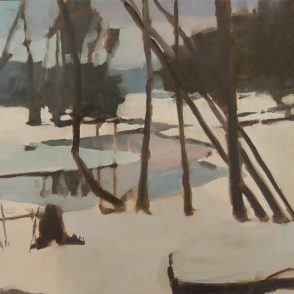 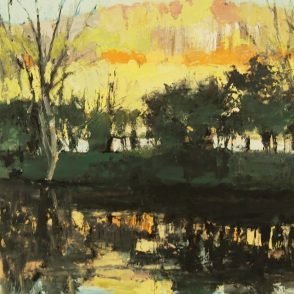 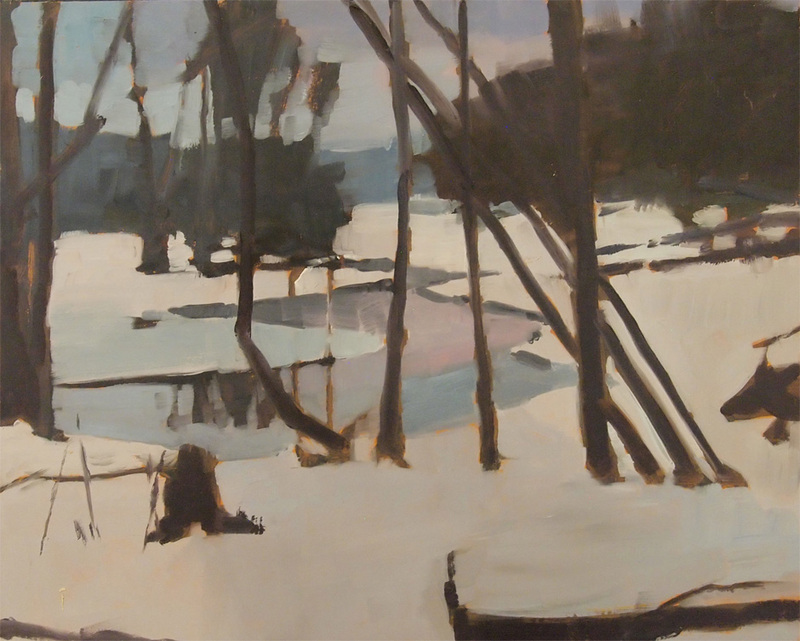 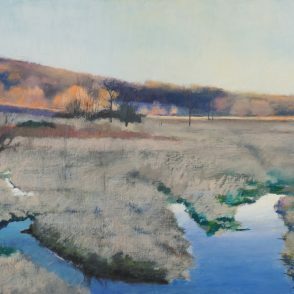 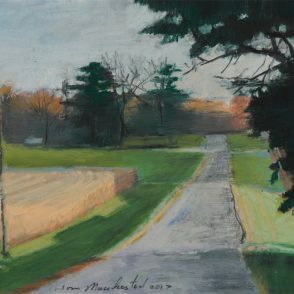 In these works, we see wetlands, creeks, and thickets knotted with Poplar, Honeysuckle, Prickly Ash, and Sumac. 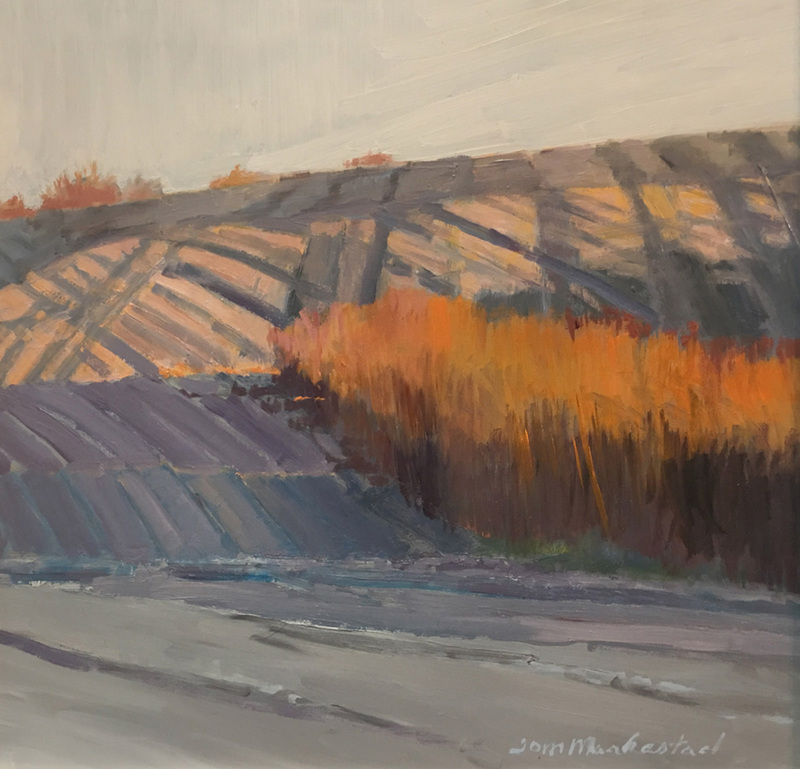 Amidst the tension, complexity, and concerns surrounding modern farming, Maakestad is able to pause and find the beauty which lingers, both on the farm and beyond its fences. 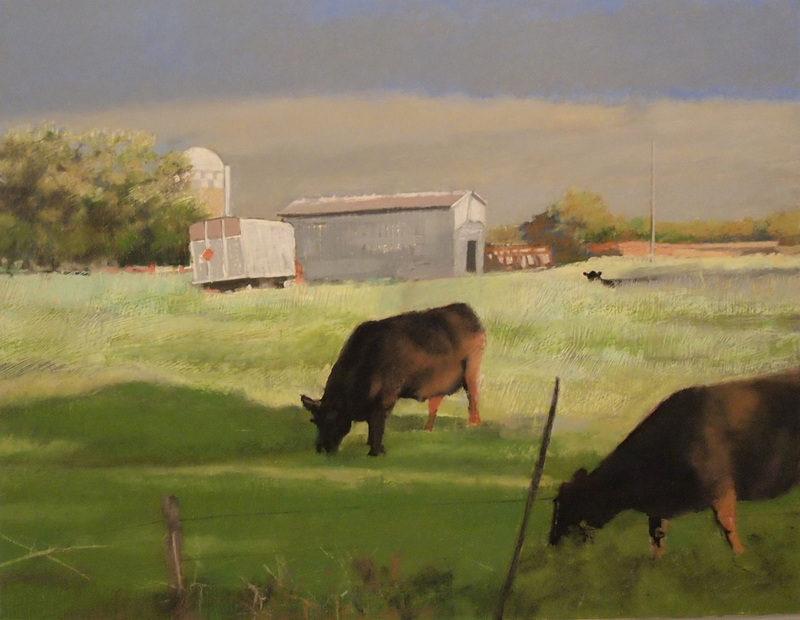 The artist will be present at the opening reception Saturday, September 9th from 2-5 pm. 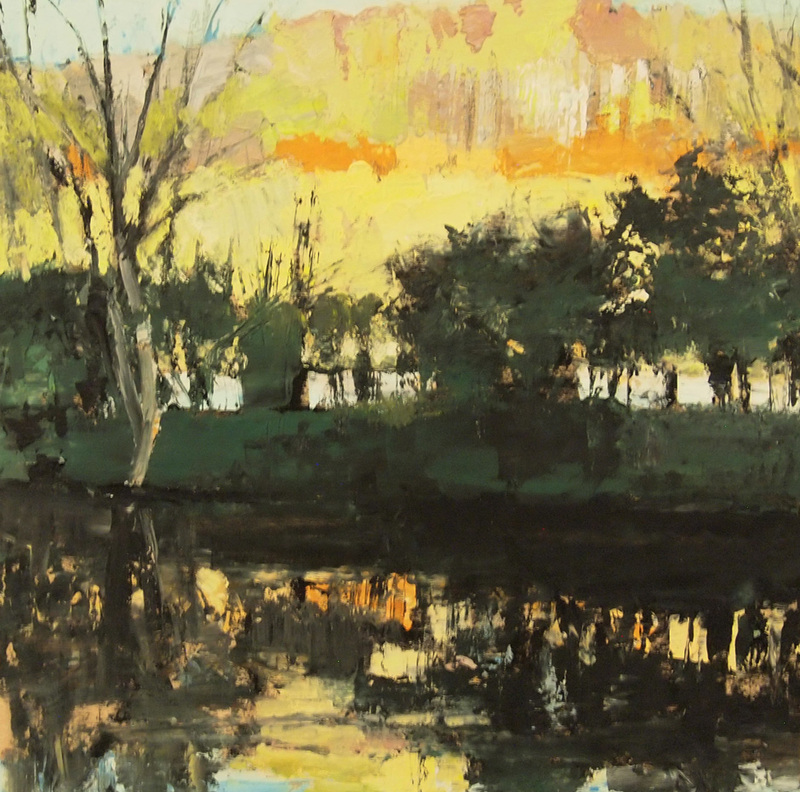 The opening reception and exhibition runs concurrently with Swirling Currents by Jean Gumpper. 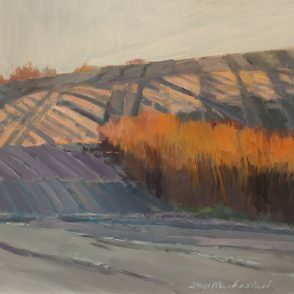 Both shows continue through October 14, 2017.